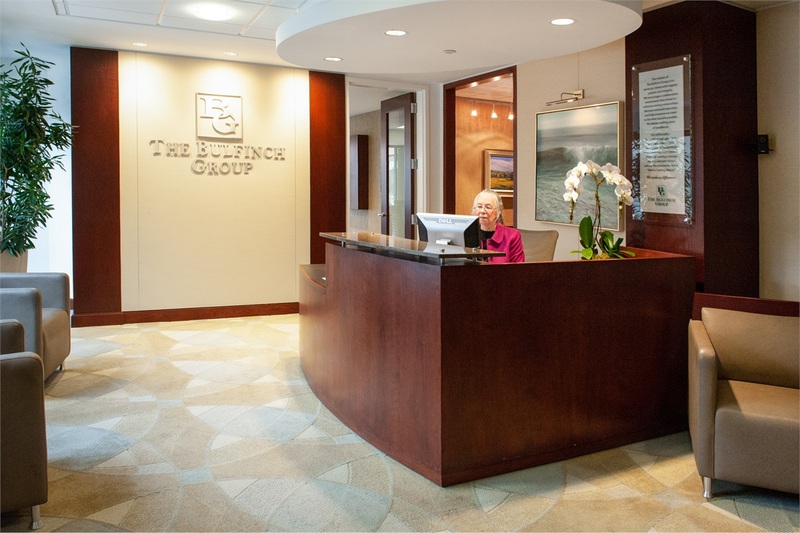 The mission of The Bulfinch Group is to serve our clients with respect, passion and integrity. We encourage a collaborative environment that strives to enhance existing relationships, discover and build new ones, and to help everyone we meet live their best life possible. We deliver nothing short of excellence. We make it our responsibility to help ensure that individuals, families and businesses reach their maximum wealth potential through a protection-first approach. Our commitment is to provide a redefined process to wealth management which includes a holistic approach to each client’s unique needs for today and tomorrow. Every client situation is different and we recognize that there is no one-size-fits-all strategy – we thoroughly review your financial position, delivering a plan that best addresses your financial concerns, goals, and objectives by providing protection and growth. Our team of professionals has decades of experience in every dimension of financial services. Working in close collaboration with our clients and their legal and accounting advisors, The Bulfinch Group creates comprehensive financial strategies carefully tailored to each individual situation.